If there were one particular city, which could claim to be ‘the birthplace of modern-day China, then Xi’an would certainly be it. This modern metropolis is over 3,000 years old and spent a third of its life as the formidable capital of no-fewer than 13 dynasties. Despite it coming across, at first, as yet another fast and furious, brad-new megacity, Xi’an is a hub steeped in interesting history. This was the far-eastern point of the Ancient Silk Road and as a trading hub was magnet for innumerable traders from all corners of Asia and beyond. 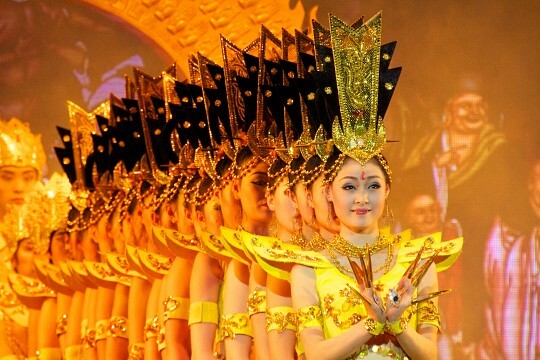 Thanks to this, Xi’an is arguably one of the most multi-cultural and eclectic cities in the whole country. 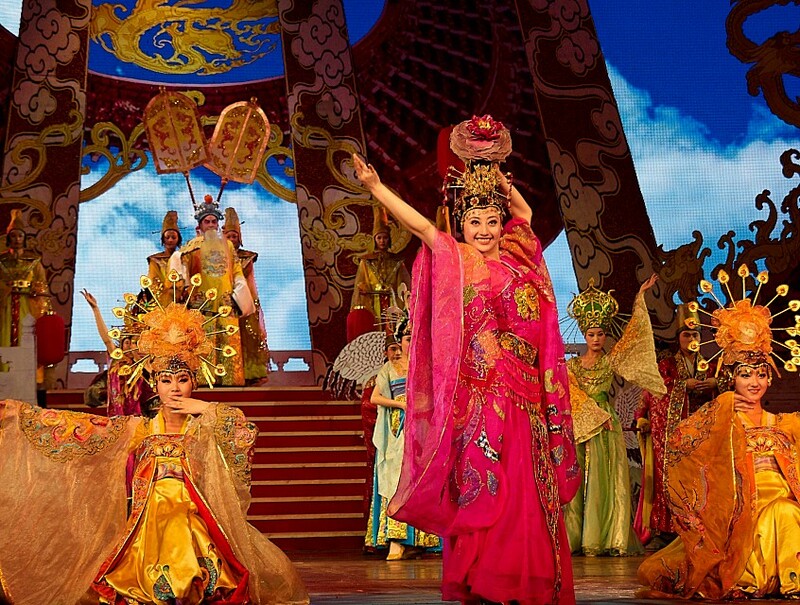 Nowadays, of course, Xi’an is mostly renowned as the perfect base from where to visit the famous Terracotta Army, yet beside this exceptional attraction, the city has many more cultural and historical landmarks to discover. 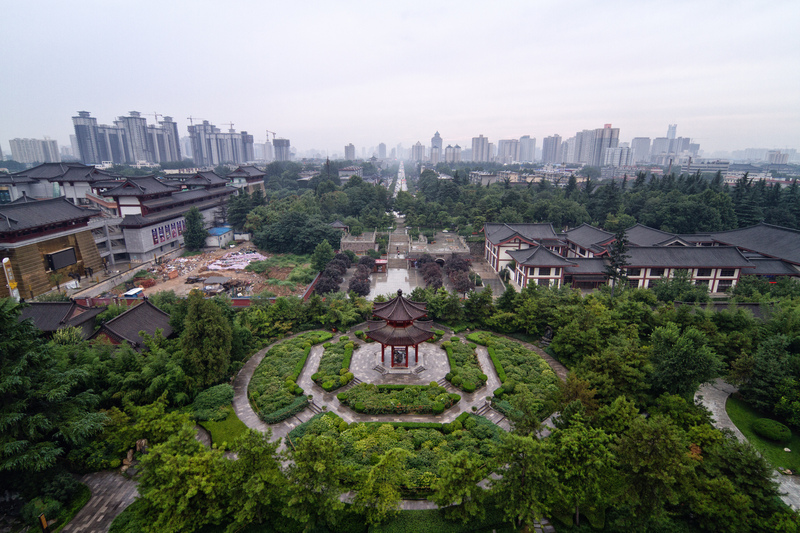 Xi’an, or Chang’an as it was once known, is believed to have been founded over 3,000 years ago; however, records were only officially kept from the 8th century BC onwards so it is from this time that much of its detailed history is known. This was the political, economic and cultural capital through the reign of 73 emperors, the most famous of which was Qin Shi Huang . This is the man who united warring states and created one, united kingdom. What he left behind, as a memento of his successful reign and part of his mausoleum, was the world-renowned Terracotta Army. Along with such admirable cities like Rome, Athens, and Cairo, Xi’an is considered one of the capitals of our world’s ancient cultures. Birthplace of the ancient Silk Road as the original trade route which linked East with West, and Xi’an is a place where the influence of Islam is still very much visible. At the height of its prosperity, this was the largest city in the world. Towards the end of the Tang Dynasty, a new capital was proclaimed and Xi’an was left almost totally abandoned. The city’s walls, built during the Ming Dynasty, were meant to protect the treasures and inhabitants who were left behind in the city and is the historic center which you can visit today. During the 20th century, much info was added to the history of Xi’an, when archaeological excavations uncovered the Lantian Man (believed to have lived over 500,000 years ago) and a near-complete 7,000-year old Neolithic village. 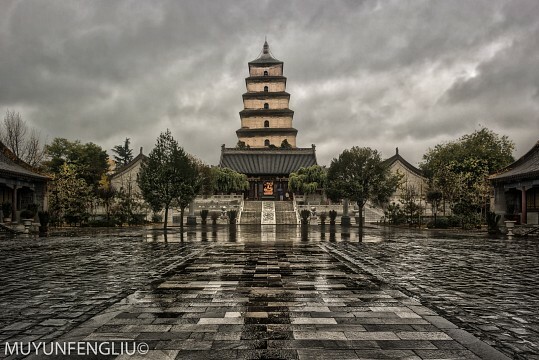 Here are some of the best places to visit when in Xi'an. Irrespective of how interesting the city is, and how much it can offer visitors, the Terracotta Army is still the most popular attraction in Xi’an. The sculpted warriors are rated as one of China’s top 5 highlights, drawing more than two million foreign visitors a year. The UNESCO-listed site is found about an hour and a half’s drive out of town, and comprises over 2,000 warriors, 100 chariots, and over 30,000 pieces of artillery. The museum is very extensive and requires quite a bit of walking, so do wear comfy shoes. You’ll no doubt see what looks like construction work on site, as various pits are still being unearthed. It is believed the soldiers will quadruple in numbers by the time the excavation work is complete. 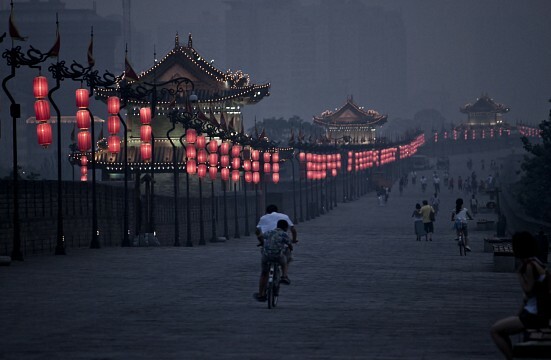 Xi’an’s city walls are the largest in the world, and measure an impressive 14kms in length. The walls are 12m high and grant amazing views across the old city and sprawling new suburbs. The 400-year old fortification was built during the Ming Dynasty and the walls host international running and cycling races every year. The walls have been splendidly restored and the best way to tour them at leisure is to rent a bicycle from any of the gated entrances. For 45 CNY you get a bike for two hours. Do keep in mind that they must not be returned to their original station but can be dropped off at one of the others. It takes about half a day to make a complete loop on foot. This may not be one of the best museums you’ll ever visit, yet in China it is still considered the most important and most comprehensive. It showcases the history of the province (from Neolithic times right up to the present day), and displays priceless artifacts spanning innumerable dynasties. The museum grants free entry to the first 4,000 visitors each day on a first come, first served basis. Bring ID to claim your spot and get here early. 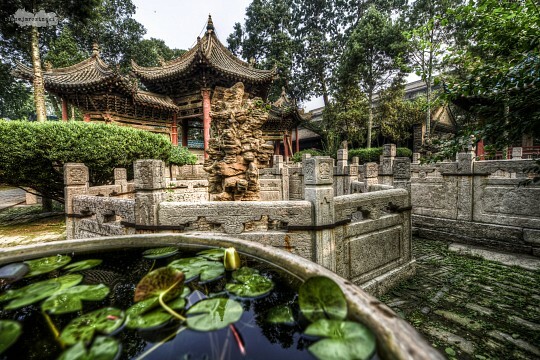 Arguably the most enticing part in Xi’an is found just behind the Drum Tower. 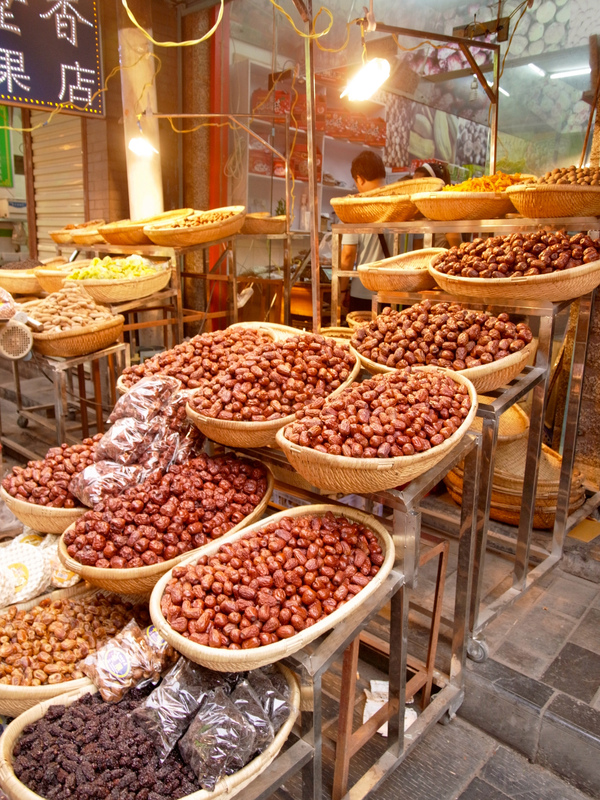 The city’s Muslim Quarter is a collection of streets brimming with inviting smells, sights and sounds, where you can find an array of eating and shopping options. This colorful section of town boasts a carnival feel at any time of day or night, which actually belies its historic role. This was the actual starting point of the Ancient Silk Road, and an area where traders have been converging for at least a thousand years. Although it may be daunting for those who don’t like big crowds, it is still an absolute must-experience when in town. Unsurprisingly, this is also where you’ll find the Great Mosque detailed below. 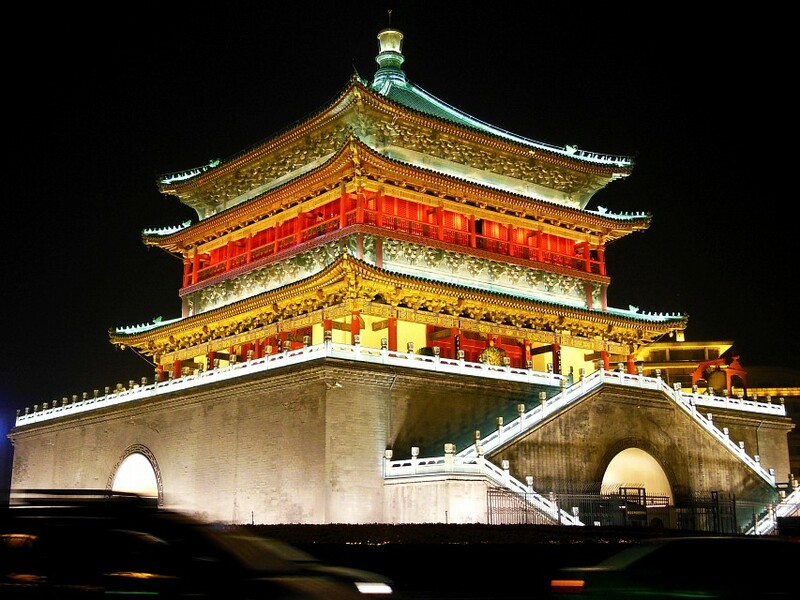 The Great Mosque of Xi’an is one of the most important in China, built during the Tang Dynasty in 742 CE. The complex covers an area of almost three acres and comprises four incredibly stunning courtyards. As opposed to many prominent mosques the world over, the Great Mosque of Xi’an is not nearly as elaborate or opulently decorated, which perhaps adds to its appeal. Most of the structures are made of wood and none have been overly-restored. Muslims have access to the mosque at no charge and all others pay a modest 25 CNY fee. Please do note that non-Muslims are not allowed to enter the prayer halls. This is often referred to as the mini Terracotta Army yet despite its diminutive size it is still a very worthwhile place to visit. 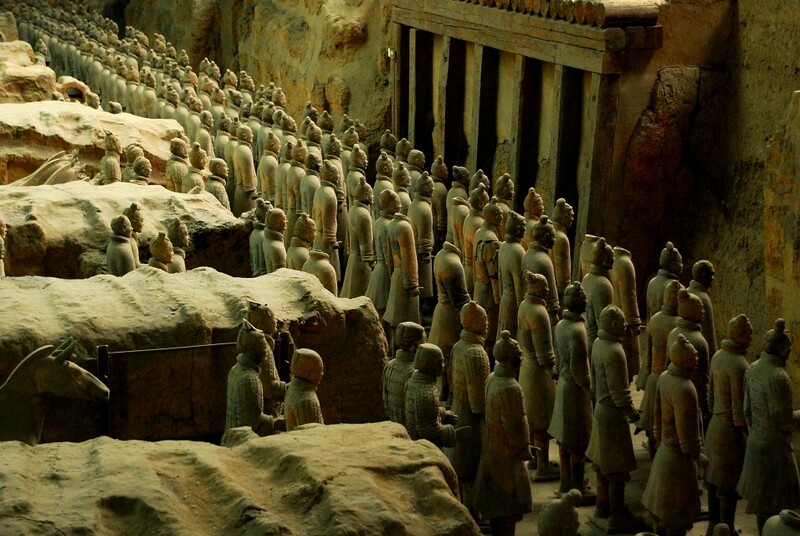 Newer and much-better displayed than the Terracotta Army, this incredible site consists of 50,000 human and animal figurines, and boasts a great walking path that brings you right over the burial sites. Conveniently located near the airport, this attraction requires only an hour of your time, so it’s very easy to include it as a last-day activity on your way out of town. The creatively named Giant Wild Goose Pagoda and its mini-me (the Small Wild Goose Pagoda), are Xi’an's most prominent pagodas and built in the 800s during the Tang Dynasty. They were constructed to house religious relics and Buddha statues brought to China by Xuanzang, (one of China’s most prominent monks) when he returned home in 645 CE after a 17-year-long pilgrimage to India. 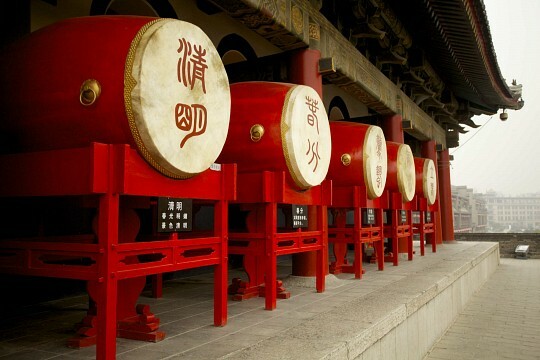 The great majority of Xi’an’s Buddhist temples and pagodas were built specifically to house these priceless objects. Both the Giant and Small pagodas were severely damaged during the great earthquake of 1556, yet neither one has yet been restored to its former glory. Nevertheless, both are an impressive site and boast an interesting history, so do take a guided tour to get the most out of your visit. The Bell Tower of Xi'an is 700 years old and is, without a doubt, the most impressive in China and one of the most striking sites in Xi’an. Centrally located within the city’s walls, the tower is not only a convenient attraction to discover in itself (can easily be combined with a visit to the Great Mosque and Muslim Quarter) but also grants striking views over the city and its four gates. The tower is very well restored and boasts beautiful architecture and décor, like the 6.5-ton intricately carved bell. Entry fee is a modest 35 CNY. Nearby is where you’ll find the Drum Tower of Xi'an, where dozens of impressive drums dating back centuries, are on show. This attraction is brought to life every day thanks to incredibly beautiful drum performances which are put on every hour (at half past). A visit here is included in your Bell Tower admission ticket. Bell Tower of Xi'an. Photo by Dimitry B. The best of both is found in Xi’an’s Muslim Quarter where you’ll find a wide selection of different regional cuisines. If you want to try local dishes, look out for Yang Rou Pao Mo, a very tasty mutton and veggie soup which is poured over a handful of shredded bread pieces, or Rou Jia Mo, a local variant of the classic hamburger. Around these four blocks is also where you’ll find the best souvenir stalls in town. Of course, this being China and all, you’ll undoubtedly stumble across many multi-story shopping malls, yet unless you’re in the market for new clothing, accessories, shoes, or cosmetics, they may not be worth much of your time. 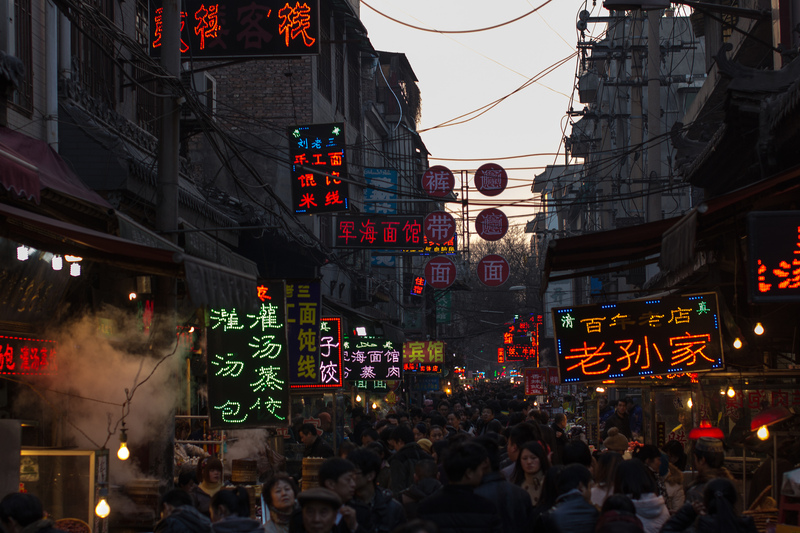 Xi’an offers quite an impressive array of accommodation choices for travelers of all budgets. Even within the city’s walls, normally the priciest area in all historic cities, you’ll find at least half a dozen youth hostels offering very comfortable beds at great prices. 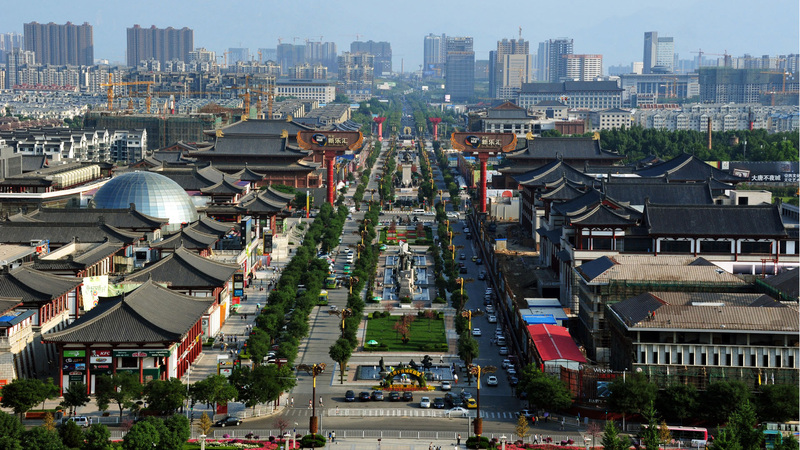 Xi’an is the most centrally located city in all of China and is well connected to all major domestic destinations and the most important Asian hubs such as Bangkok, Singapore, Hong Kong, and Tokyo. The city’s international airport, Xi'an Xianyang, is an hour’s drive from the city and can be reached by Airport Express bus, public bus, and taxi. For the great majority of tourists, the best and most convenient way to get around is by taxi. Rides are relatively inexpensive, although do note that you’ll always need to have your destination written in simplified Chinese if you hope to actually end up at the right place. Most of what you’ll want to see in town lies within the city’s ancient walls. For day trips outside of the city, we recommend you join an organized tour as you’ll need at least some local script knowledge if you hope to catch the right train and bus connections.